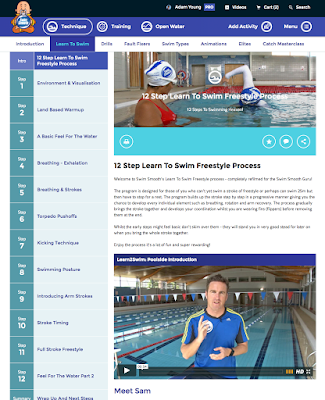 Learn To Swim Freestyle With Swim Smooth This Summer! 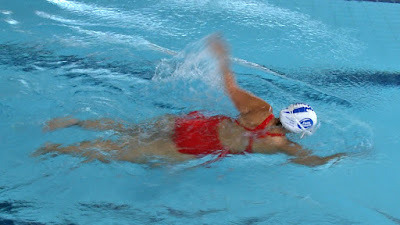 Have you always wanted to swim freestyle (also known as front-crawl) but never managed to crack it? 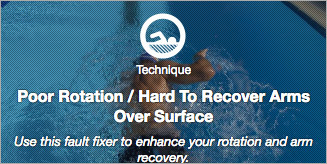 Struggled with breathing face down in the water or always felt like you're struggling and completely out of breath? Don't worry you are not alone - most adults struggle with freestyle at first - there's lots of things to think about and coordinate which can make it very challenging. We need to break things down into different elements such as your breathing technique and your leg kick so you can practise one thing at a time before bringing them together and building up the stroke bit by bit. freestyle - she's a complete beginner learning from scratch. to stop your legs sinking. Working on a good leg kick technique - a great energy saver. Constructing the stroke slowly bit by bit. timing of your stroke right. swimmer to work on that all important "feel for the water". Reach your goal like Sam - smooth relaxed freestyle! - available for you to watch and study any time, any place. So take on the challenge this summer and learn to swim freestyle with Swim Smooth - YOU CAN DO IT TOO! 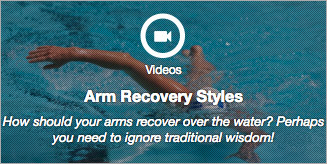 We've just released a video onto Youtube describing a new Swim Smooth visualisation to help improve your arm recovery over the surface of the water. If you have quite poor posture and feel your arms recover more around the side than over the top of the water when you swim then this for you! 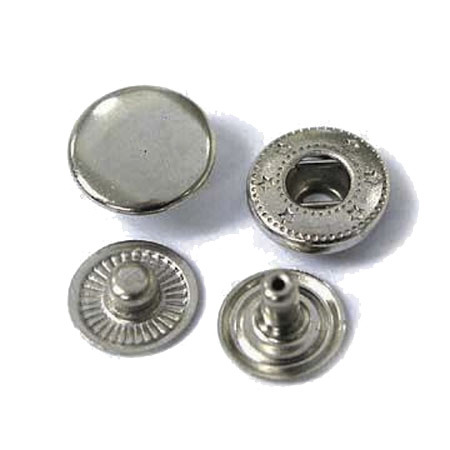 As your arm recovers over the surface of the water, visualise retracting your shoulder blade down towards your spine by clipping the stud together. 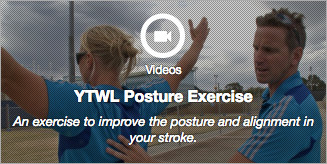 This will improve your posture and help the arm recover higher over the water. 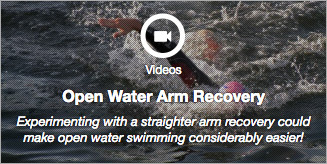 A higher arm recovery means less chance of the hand catching on the surface and makes it less likely to cross the centre line in front of your head as you enter into the water. Your body roll should also be improved as the improved posture helps drive your rotation in your stroke along the long axis of your spine. Are You Letting Yourself Win?